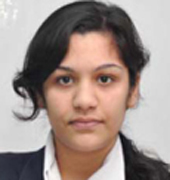 80 CMS students were selected in IIT-JEE in 2017, an unparalleled achievement. 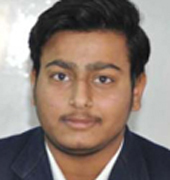 Lakshay Sharma of CMS Gomti Nagar Campus I secured All India Rank 10; all three Lucknow Toppers were from CMS - Aman Tiwari (1st), Rohan Gupta (2nd) and Sajal Chaurasia (3rd). 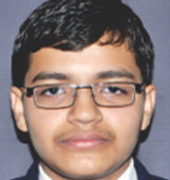 Samridh Joshi of CMS Gomti Nagar (Campus I) came top in Lucknow in the prestigious JEE Main Exam 2016 with 308 marks. 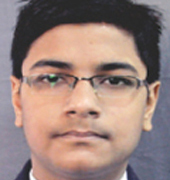 Besides, he also secured first position in the State Entrance Examination (SEE- B.Tech), making the CMS family proud. 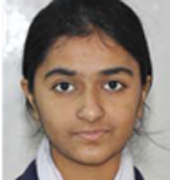 This outstanding student of CMS secured 580 marks out of 600 in the SEE 2016, an unbelievable accomplishment. 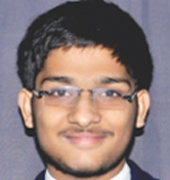 Samridh Joshi secured 97.75% marks in the ISC (Class XII) board examination this year. 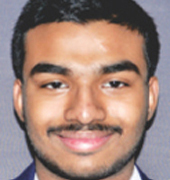 69 CMS students cracked IIT-JEE in 2015, an unparalleled achievement. 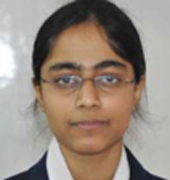 CMS students secured the top 8 positions in Lucknow. 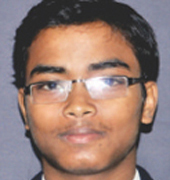 Shivam of Kanpur Road Campus secured the 1stposition in Lucknow and 6th in Uttar Pradesh in the CPMT Entrance Examination. 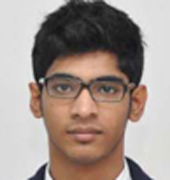 Shivam secured 96.25% marks in ISC Board this year and had secured 95.60% marks in ICSE (Class X) Board Examination in 2013. CMS students raised the school flag high with 11 selections in National Talent Search (NTS) Scholarship Examination out of total 20 from Lucknow. This is the maximum number selected from any single institution and indicates excellence in teaching in CMS. 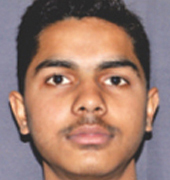 The remaining students belong to other institutions combined. 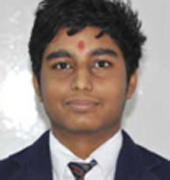 The 11 CMS students selected for this most prestigious Scholarship are Abhishek Giri, Aman Tiwari, Aterek Kumar, Jai Vinayak Singh, Kshitij Patel, Lakshay Sharma, Nidish Shanker, Yash Kumar, Om Jaiswal, Sankalp Gautam and Skand Rajmeet Upadhyay.